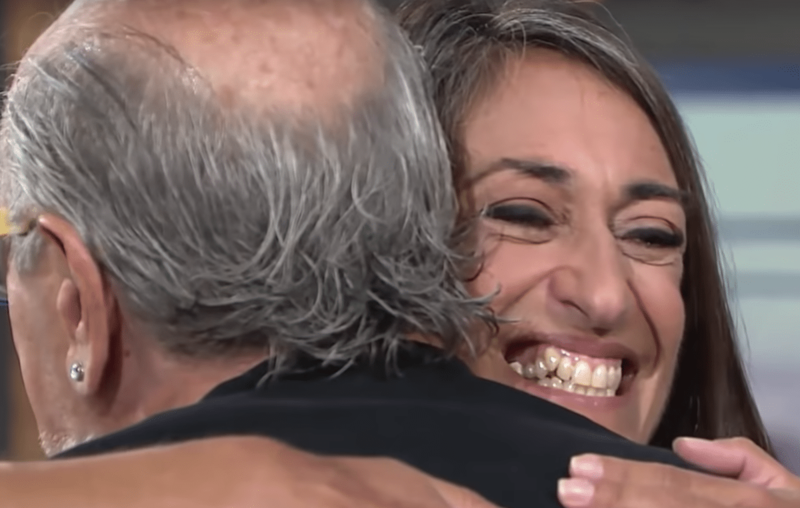 More and more people today are taking home DNA tests to learn a bit more about their heritage — but for one 51-year-old social worker living in New Hampshire, taking a DNA test ended up changing her life. As a child, Kim Fairbank was adopted twice and spent years in foster care, an upbringing that helped spark a long-lived curiosity about her heritage and birth family. At 21, she tried looking for her birth parents based on the limited information she’d been given — that her birth mom was 20 when Fairbank was born, and that her birth father had been out of the picture — but only hit dead ends. It wasn’t until decades later, when Fairbank’s own daughter started to ask questions about their family heritage, that she decided to take a home DNA test and get some answers. Today’s DNA tests are almost unrecognizable from the expensive, involved procedures they were when they debuted in the 1980s. Fairbank chose MyHeritage, one of several companies offering at-home DNA testing, which has a database of 9.2 billion historical records. After so many years of wondering about her biological father, the answer was just $59 and a cheek-swab away. After four weeks, Fairbank’s results came online, and she learned a bit more about her genealogy, which included Ashkenazi Jewish and Greek roots. But it was an email from MyHeritage, informing Fairbank that they had found a parental match, that completely changed her life. Meanwhile, in Santa Fe, New Mexico, 73-year-old artist Nio Tavlos was delighted to realize that he’d gotten more than he bargained for when he signed up for a MyHeritage test. He and his wife had originally taken their home DNA tests because they were curious to see who had more of a Greek background. But to find out that he had a daughter? “I’m terribly excited, and shocked, amazed,” Tavlos told “Today” host Megyn Kelly. Even better, Tavlos learned, he had two grandkids eager to meet him as well. So what are you waiting for? 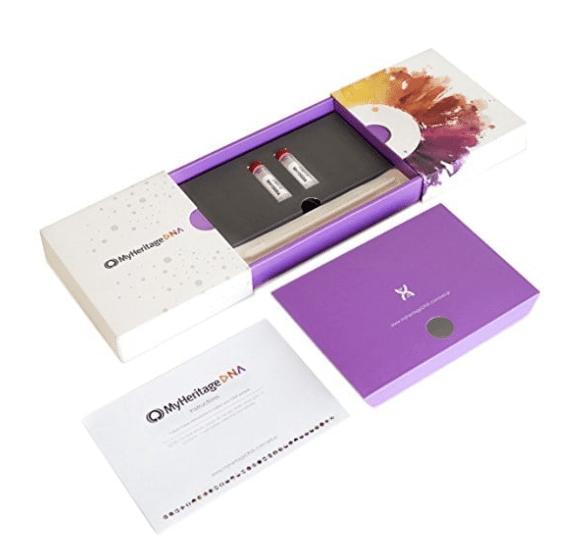 Are you ready to take a MyHeritage DNA test today?